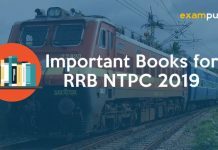 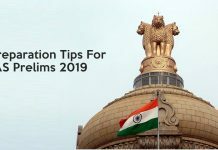 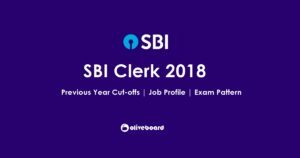 The official notification of the SBI Clerk 2018 was released last week. 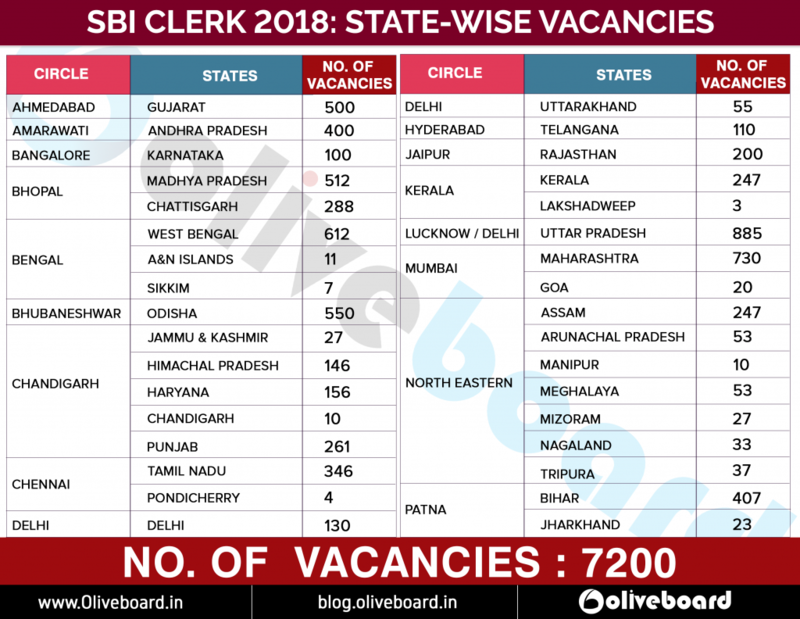 As SBI Clerk 2017 was not conducted, there are many aspirants eagerly waiting for this opportunity. 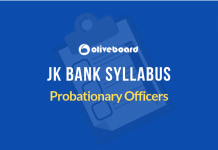 In this post, we bring to you all that you need to know about the SBI Clerk exam. 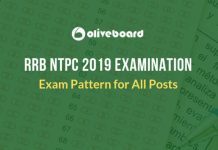 This post is brought to you by Oliveboard, an online exam preparation platform for banking exams. 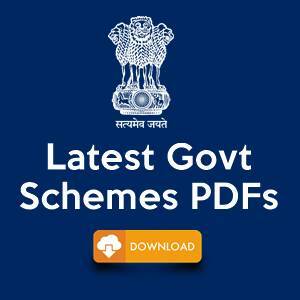 The total starting emoluments of a Clerical Cadre employee payable at Metro like Mumbai will be around ₹23600/- per month inclusive of D.A. 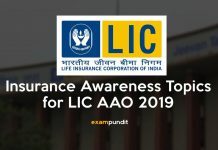 and other allowances at the current rate. 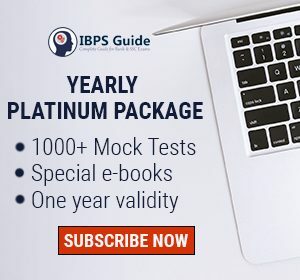 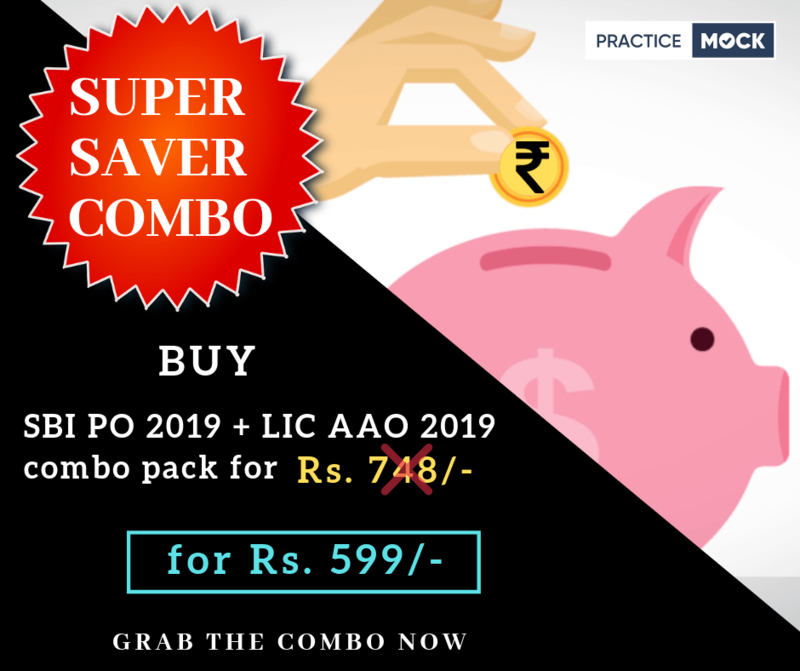 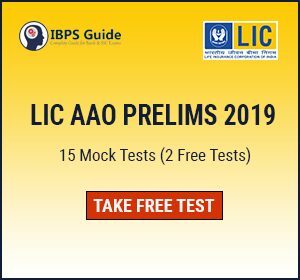 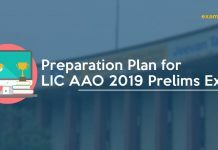 Now, ace the SBI Clerk 2018 Exam with Oliveboard Mocks!